A special gift needs special presentation. 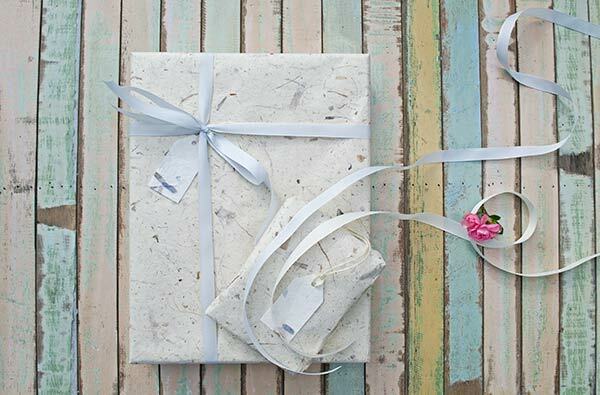 Let us add that personal touch with our gift wrapping service. ‘If you don’t know where you’re going, any road will take you there’ Our Beatnik collection is designed to trek along with you till the sun goes down. If you looking to share in an adventure, our Beatnik Photo Album has everything plus. Inspired by the Beat Generation and handmade from rustic leather … a beatitude character with its laid back, free style natural tan skin; the scars and marks, twists and notches are celebrated with no mercy. A grounded design with hand stitched leather twine featured on the spine which secure the pages whilst confidently adding structure in an envelope leather wrap style. Our Beatnik range are on the beat with a cool twist of urban spirit. A good companion for exploring life. Each album is carefully hand bound with 100% acid-free Classic Style Ivory recycled cotton pages separated by a transparent sheet which will protect your photographs forever. Complemented with a handmade two-tone gift box. Handmade in India utilizing traditional craftsmanship and techniques which have been passed from generation to generation. 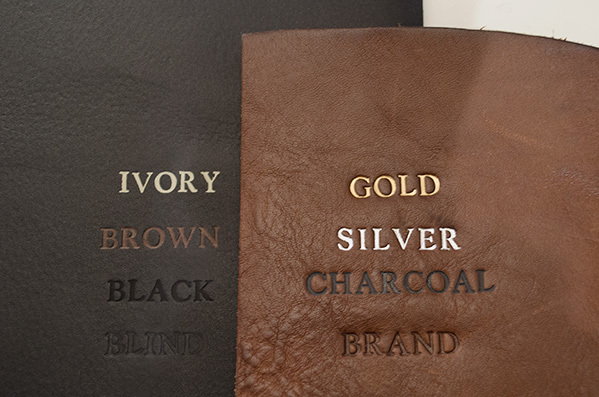 Handmade from hand rubbed, distressed leather hide with a one-of-a-kind character which is long lasting and will only improve with age. Featuring an exposed spine with hand stitched leather twine which also secures the pages. Complemented with a handmade two-tone gift box.